When your sump pump fails, a battery backup will provide several hours of extra protection. Most Chicago homes have basements, so smart Chicago homeowners have sump pumps. What some may not realize is that there are many ways a sump pump can fail, leading to flooding and the expensive cleanup and repairs that come with it. 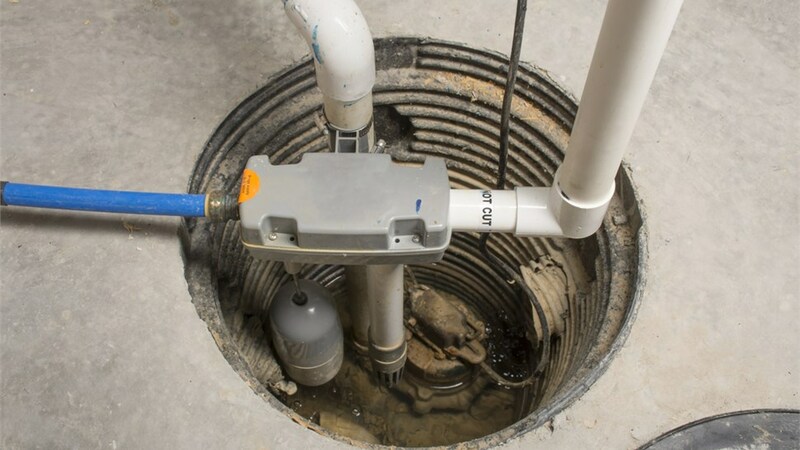 A Chicago sump pump battery backup provides several hours of additional protection when power outages, too much water, or an overheating motor causes your main pump to fail. Since 1971, the team at Four Seasons Heating and Sewer has served the Chicagoland area by providing expert plumbing services. We can help you protect your home from flooding with our sump pump installation, maintenance, and repairs. If you don’t have a sump pump or you want the additional protection of a battery backup, call on our award-winning team. We have A+ accreditation with the Better Business Bureau. We’ve won industry awards including the BBB Torch Award and Angie’s List Super Service Award. Our team is made up of licensed, experienced plumbers. We only use top-rated products from trusted manufacturers. Our prices are competitive and we offer flexible financing options. We offer 24/7 emergency service and don’t charge extra for after-hours calls. Our products and work are backed by industry-leading warranties for your peace of mind. How Often Does Sump Pump Battery Need To Be Replaced? If you want a more precise estimate of how long your sump pump battery will last, or if you’d like to replace your dated model with a longer-lifespan battery, call our Chicago sump pump experts today! We’d be happy to take a look at your unit and make an objective estimate and recommend based your home’s unique factors. 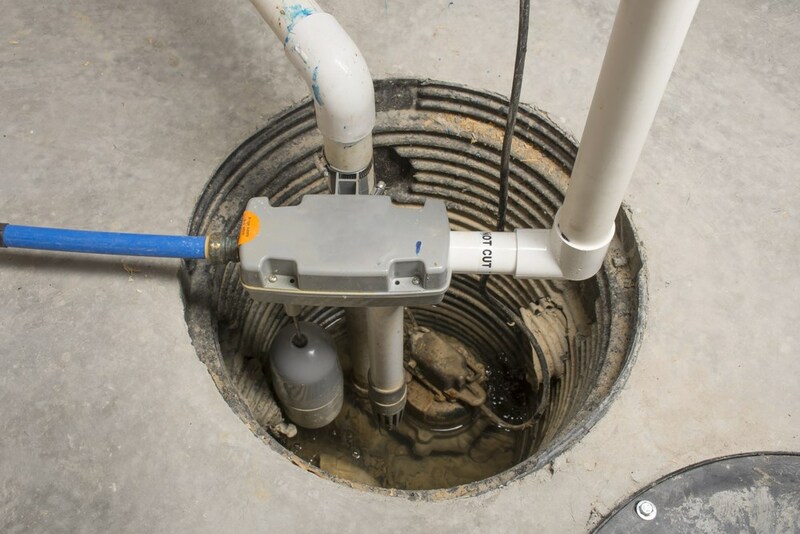 When installation is complete, we’ll take the time to show you how to test sump pump, so when the chance of flooding is imminent, you can be sure you’re ready for it. Call Four Seasons Plumbing and Sewer today to learn more about our plumbing services, or fill out our brief online form now to schedule installation or a service call. Request a free consultation and quote for your upcoming plumbing project! 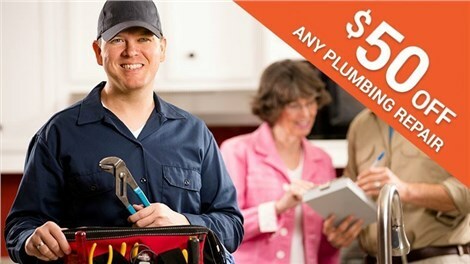 Take $50 Off any plumbing repair service, plus free estimates! Check our our interactive map below to see the projects we've done in your area! Four Seasons only hires technicians that are fully licensed and trained to install and repair virtually any type of plumbing component or plumbing system in Chicago. Don't Leave without Your $50 off Coupon! Before you go, reserve your coupon to save on all plumbing repairs!